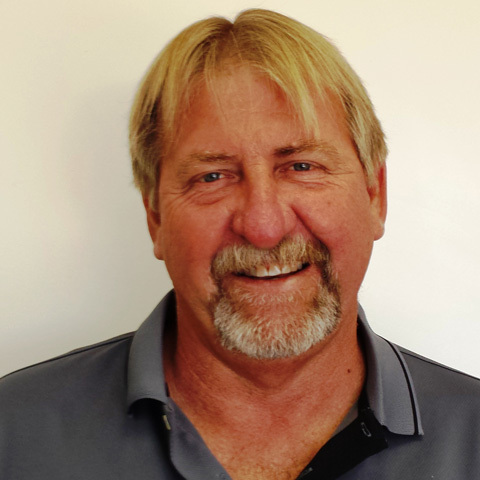 Michael has over 30 years of experience in the medium to heavy equipment industry, as well as a lifetime of personal recreational vehicle use, maintenance, and repair. With a career ranging from long-haul heavy equipment transport to fleet shop maintenance management, Michael understands the requirements of the commercial heavy equipment driver and technician. Plus with a whole lifetime of recreational pursuits that includes both competitive IHBA racing and family fun at the lakes, in the woods, and on the dunes, Michael is very in tune with the requirements of the Arizona adventurer in search of fun who needs their recreational vehicle aligned and fine-tuned for confidence on the road. Growing up in a family business in the heavy equipment crane industry, Marc has heavy equipment, suspension and alignment in his DNA. 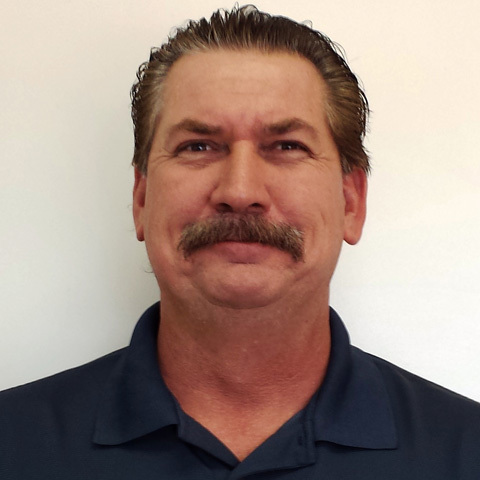 Then in his 25 plus years of industry career, he has developed extensive knowledge of scheduling, supervising, and hands-on experience setting up suspension systems for heavy industrial and RV use. Marc’s personal passions include building hot rods and drag racing, furthering his skill and knowledge for suspension tuning for high performance.